Noel has more than 25 years’ management experience in the IT and telecoms industries. A serial entrepreneur, he has an extensive background in starting and developing successful technology firms. 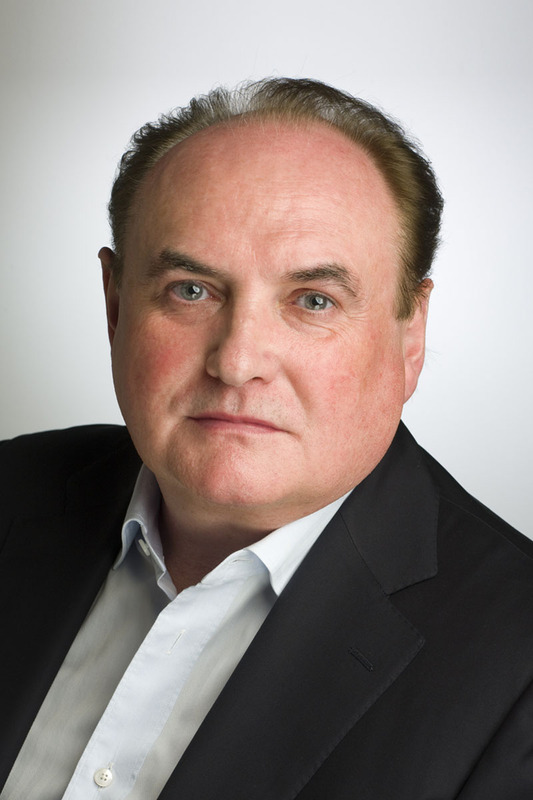 Noel was the founder and chairman of euNetworks, which has become one of Europe’s leading fibre-optic service providers. Noel also founded Citadel100 Datacenters, whose clients included some of the world’s most highly-regarded internet search, e-commerce, and trading and gaming companies. Noel also co-founded and was chairman of SeaFibre Networks, which built and operated a sub-sea fibre-optic cable between Ireland and the UK.